Although it didn’t launch its first civilian vehicle until 1945, the iconic military Jeep went into production 1941. 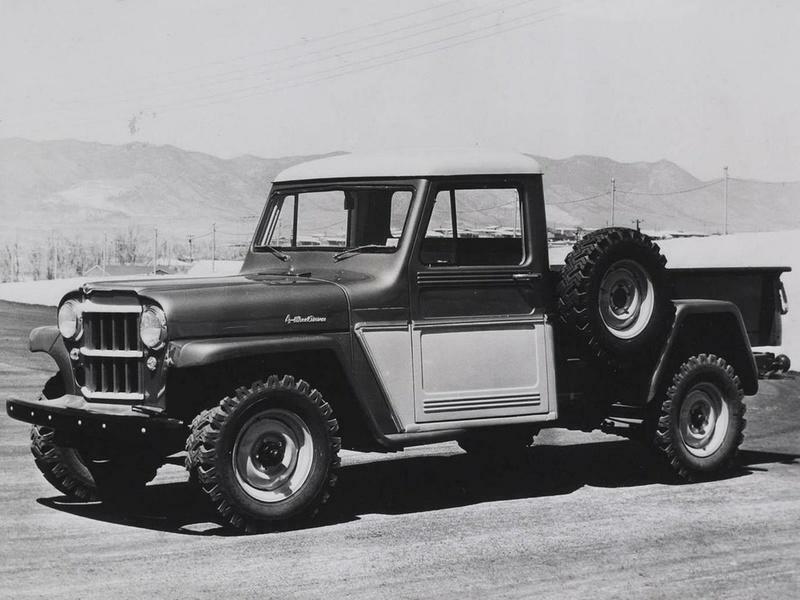 The civilian version that followed was even more successful, and Willys-Overland began to diversify the lineup in the Jeep CJ’s first years on the market. The first pickup truck arrived in 1947. 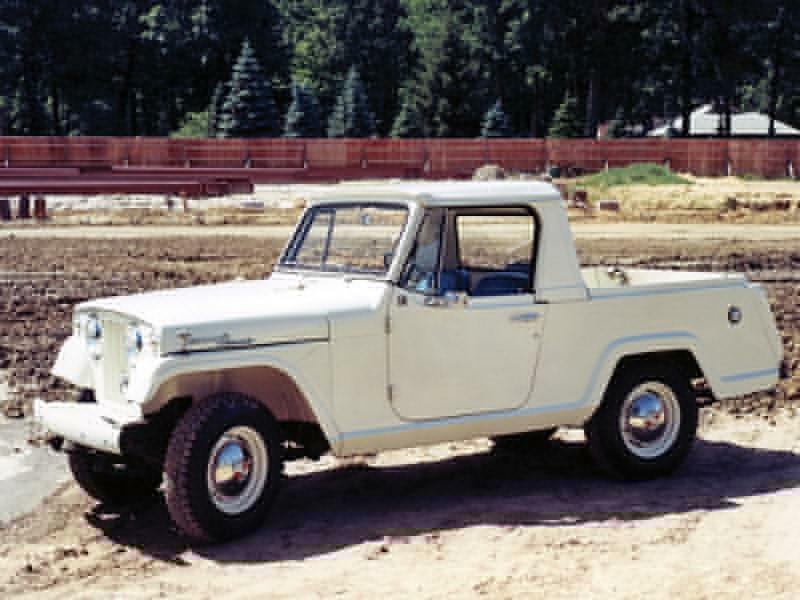 Introduced during the CJ-2A update, the 4x4 Truck remained in production for 18 years, until 1965, also surviving through the CJ-3 version of the Jeep. Built on the same underpinnings as the regular off-roader, the Truck also featured the 2.2-liter "Go Devil" four-cylinder engine that became famous during World War II. The mill soldiered on until 1953, when it was replaced by the more powerful "Hurricane" engine of similar displacement. In 1953 Jeep also added an optional four-speed manual in addition to the existing three-speed Borg-Warner gearbox. The 4x4 Truck came to an end in 1968 when Jeep halted production of the CJ-3B in the U.S. Although the vehicle was licensed to other automakers that continued to build it for decades, the CJ-3 was replaced by the CJ-5, which had been in production since 1954. Jeep built almost 500,000 CJ-2 and CJ-3 models from 1945 to 1968, of which around 200,000 were trucks. 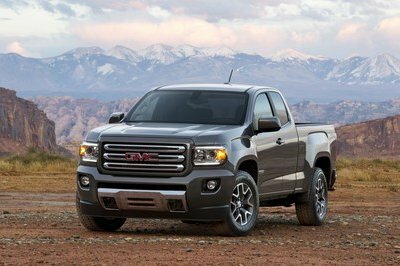 However, this figure includes all utility versions, like pickups trucks, platform stake trucks, and chassis cabs. 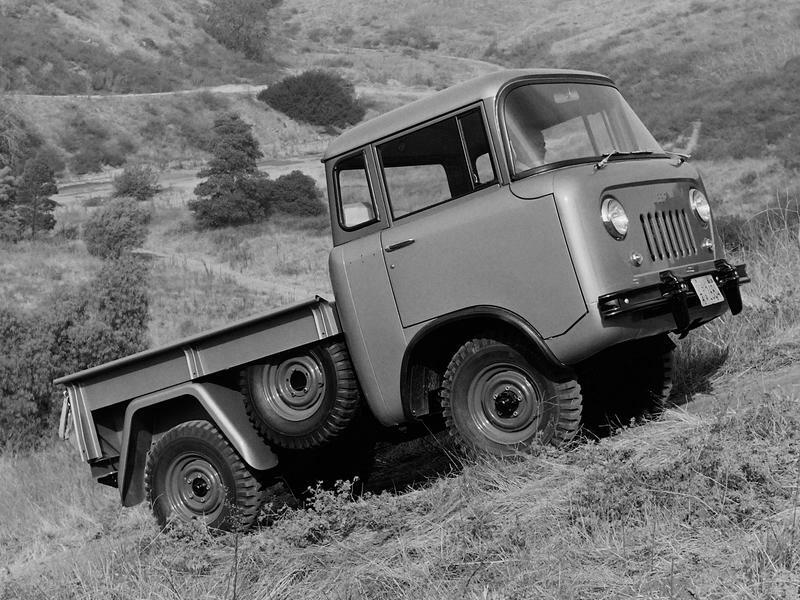 In 1956, nine years into the production of the 4x4 Truck, Willys introduced the Jeep FC. Short for Forward Control, the FC had a cab-over-engine design that set it apart from the 4x4 Truck, which employed the car-specific layout with the cabin behind the drivetrain. The FC was a proper truck, but it was compact and had a short wheelbase, which made it capable of off-roading. Designed by Brooks Stevens, who also penned the Jeep Wagoneer, the Studebaker Hawk, and some Harley-Davidson motorcycles, it featured Willy’s iconic vertical slat grille, often painted in white for a striking contrast with the rest of the cab. While FCs equipped with a pickup box were the most popular, Willys also offered simple flatbeds that were eventually converted into tow, dump, and fire trucks. Built until 1965, the FC was offered in many sizes. While the FC-150 had a short 81-inch wheelbase and 78-inch cargo box, longer variants were introduced in the late 1950s. The longest version, the FC-190, featured a 150-inch wheelbase and a 202-inch box. The FC was launched with the 2.2-liter Hurricane engine also found in the 4x4 Truck, but Willys also offered a 3.7-liter inline-six for the FC-170 and FC-180, and a 4.5-liter V-8 for the bigger FC-190. Transmission choices included the three- and four-speed manuals from the CJ model, as well as a three-speed Cruise-O-Matic automatic gearbox for the bigger FCs. The FC wasn’t as popular as the CJ though, with only 30,000 units manufactured in nine years. However, the FC became very popular in Asia, where Mahindra is still producing trucks and minibusses that retain the original grille. In 1962, a year before it became Kaiser-Jeep, Willys Motors introduced its third pickup truck, the Gladiator. 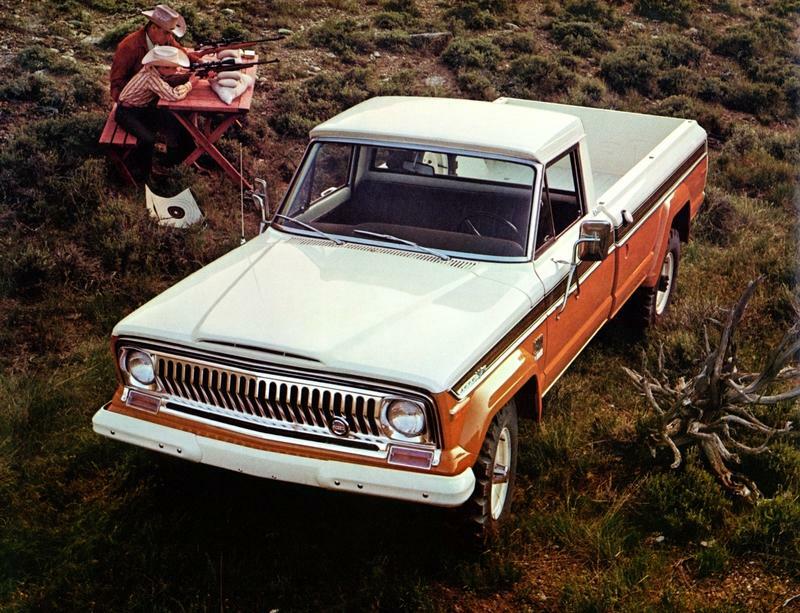 Based on the Wagoneer, the vehicle for which Jeep coined the phrase "sport utility vehicle" (SUV), the Gladiator was originally offered in short- or long-wheelbase versions and with a variety of load bed options. 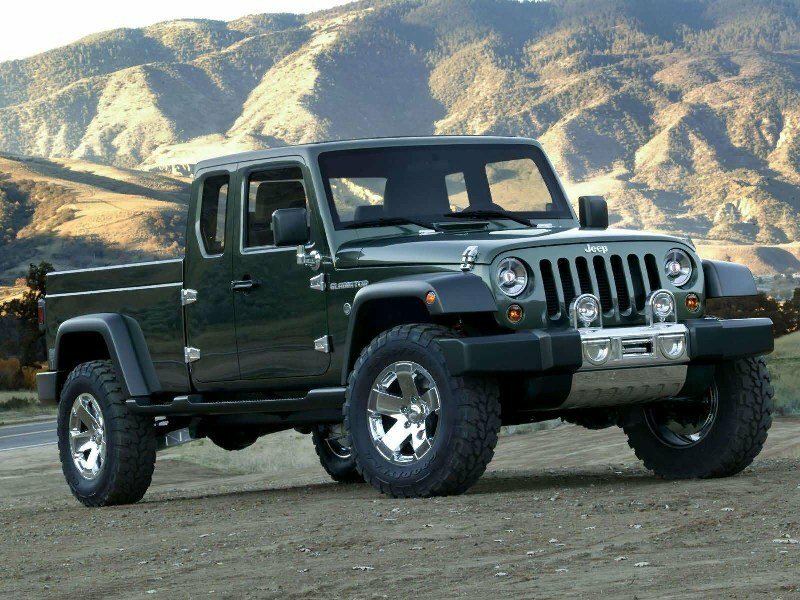 Jeep offered the truck with either rear-wheel or four-wheel drive. The latter came with an innovative independent front suspension option with a Dana 44 center section. However, the setup proved troublesome compared to the standard solid axle, and the option was removed in 1965. The 3.8-liter, Tornado inline-six engine also marked a premier, as it was the first production overhead cam engine fitted in an American light truck. It was rated at 140 horsepower. 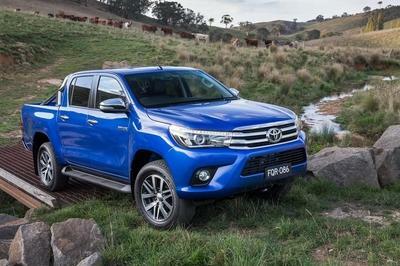 The optional automatic transmission for the 4WD version was also an industry first, as were the power brakes and power steering. Needless to say, the Gladiator was one innovative truck in the 1960s. By 1970s, Jeep had replaced the standard straight-six with a similar unit from American Motors and also added a 5.4-liter V-8 option with 250 horsepower. A Buick-made 5.7-liter V-8 rated at 230 horses was added in 1968. As AMC purchased Kaiser-Jeep operations in 1970, the Gladiator name was dropped after 1971. The truck became known as the Jeep Pickup or J-Series. AMC overhauled the engine lineup, offering a 4.2-liter inline-six with 112 horsepower as standard from 1972 through 1988. Several V-8 options were offered until production ended in 1988, including a 5.9-liter V-8 with up to 195 horsepower and 295 pound-feet and a 6.6-liter V-8 with 225 horses and 320 pound-feet. In 1983, AMC added a new, full-time four-wheel-drive system. When Chrysler bought AMC in 1987, it decided to discontinue the J-Series. Having received only minor changes in its 26 years on the market, the Jeep Pickup was not only dated, but also competed with Chrysler’s Dodge trucks. 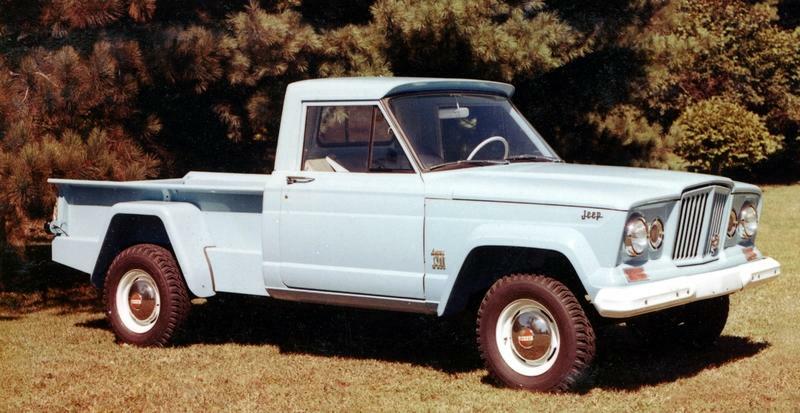 The Gladiator/J-Series remains the longest running Jeep pickup truck yet. 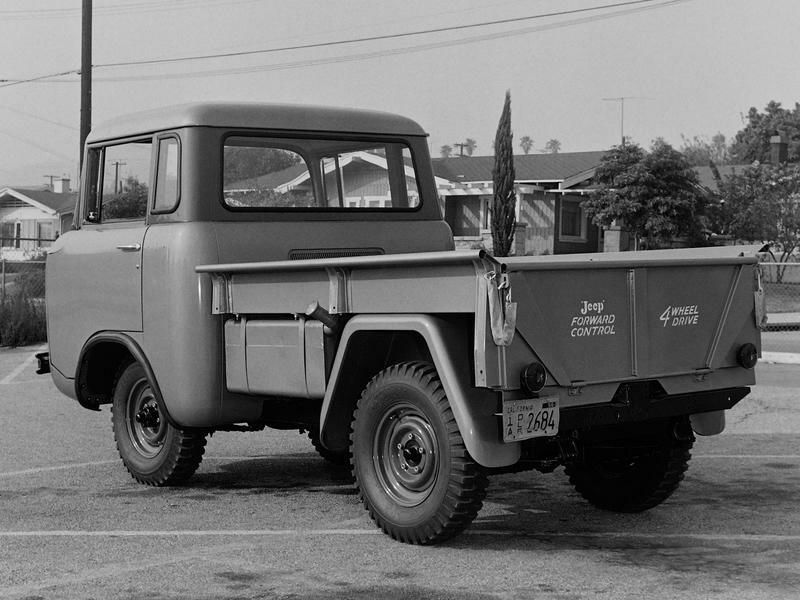 With both the Jeep 4x4 Truck and the FC Series discontinued in 1965, Kaiser-Jeep launched a replacement for 1965. It was more of a replacement for the 4x4 Truck though, as it was compact and shared most of its front end design with the CJ. It also had a two-door convertible layout, with the option for a hard-top that also covered the bed, giving the vehicle a hatchback design. The Jeepster name was actually a revival of a nameplate that Willys-Overland used from 1948 to 1950 for a two-door convertible based on the CJ. This time around though, the Jeepster Commando was conceived as a competitor for popular small SUVs like the Toyota Land Cruiser, Ford Bronco, and International Scout. Like most small Jeeps from the era, the Jeepster featured the Hurricane, 2.2-liter four-cylinder engine, a direct descendant of the iconic Go Devil unit from World War II. It was rated at 75 horsepower and 114 pound-feet. Kaiser also offered an optional 3.7-liter V-6 with 160 horses and 235 pound-feet, which was preferred by customers thanks to its better performance. The Jeepster grew in popularity after AMC bought Kaiser in 1970, but the new parent company went for a redesign in 1971. The original C101 version was replaced by the C104, which had a longer wheelbase and a new front end with a wider grille and integrated fenders. This change was made so that AMC could offer larger 4.2-liter inline-six and 5.0-liter V-8 engines so that the vehicle would continue to compete with the Ford Bronco. 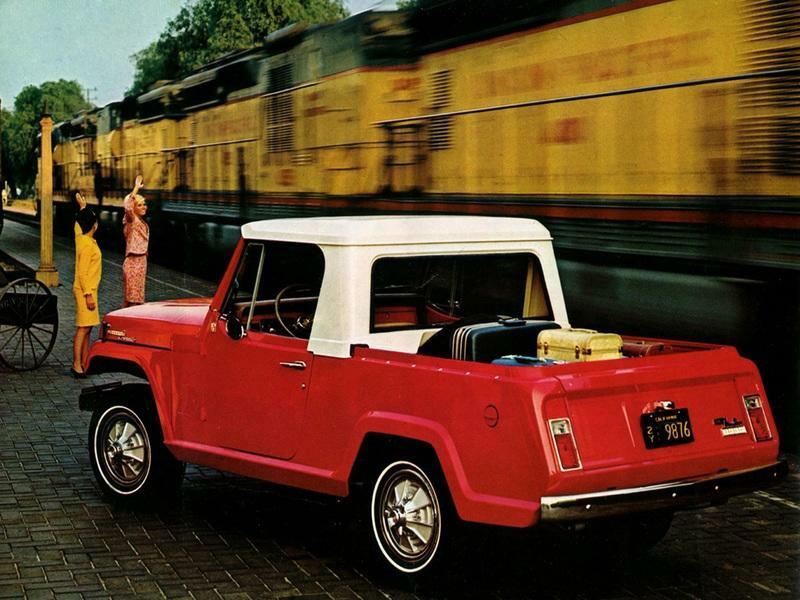 AMC also dropped the Jeepster name, selling the SUV as the Jeep Commando. The redesigned wasn’t very popular with customers though, and AMC discontinued the Commando in 1973 due to slow sales. Around 67,500 units were built in seven years. With the Commando discontinued in 1973, Jeep had only one pickup truck, the Gladiator/J-Series in showrooms until 1981. That’s when Jeep built a long-wheelbase version of the CJ-7 with a removable half-cab and a small pickup box in the rear. The CJ-8 shared underpinnings and engines with the CJ-7, including four-cylinder, inline-six, and V-8 units. The most powerful of them, AMC’s 5.0-liter V-8, generated 125 horsepower and 218 pound-feet of torque. The Scrambler name comes from an appearance package that was very popular with CJ-8 customers. It included graphics on the fenders and above the side steps and special wheels. 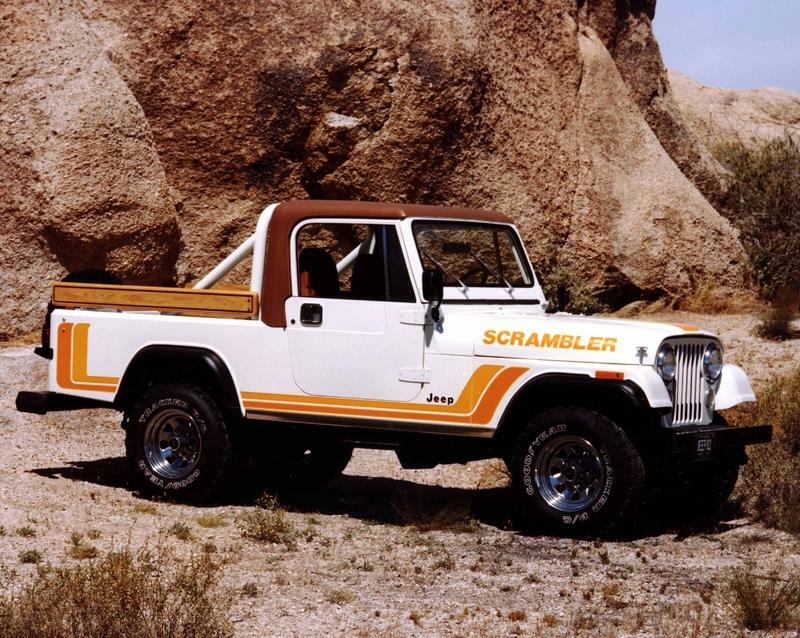 The Scrambler was discontinued in 1986 alongside the CJ-7 it was based on. 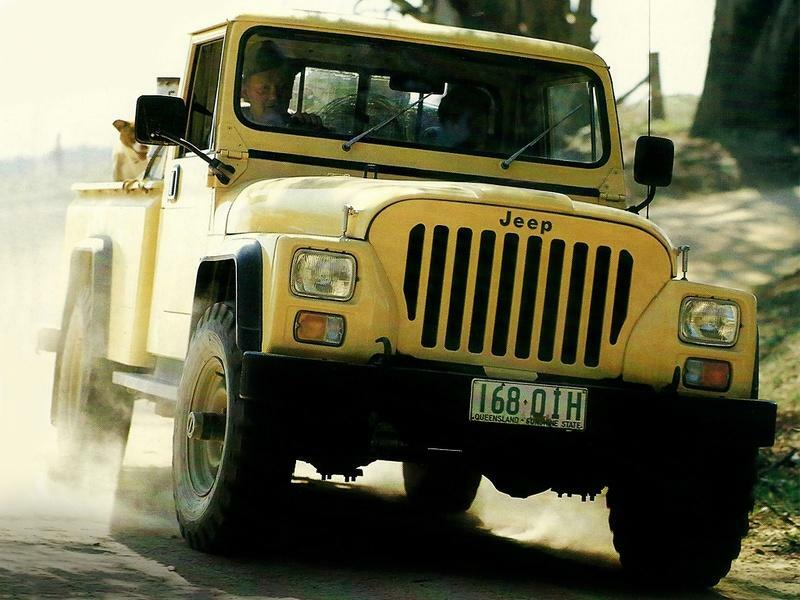 The latter was replaced by the first generation Wrangler (YJ). Almost 28,000 units were built. 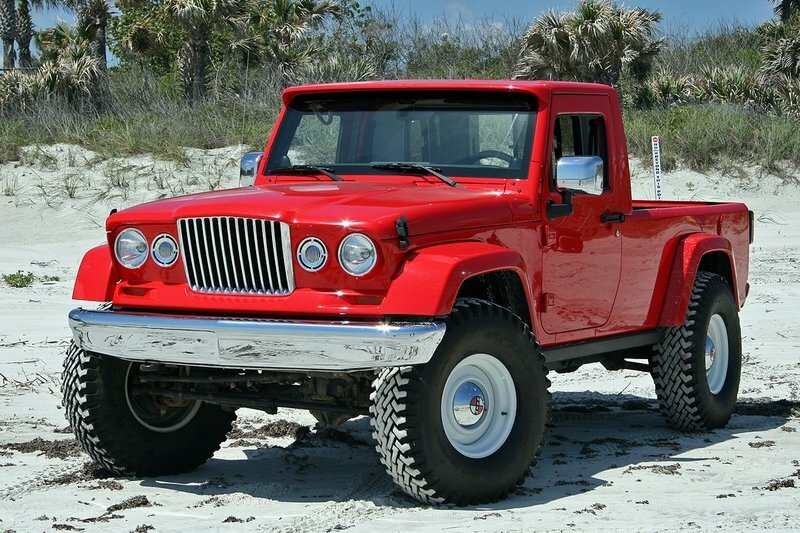 Introduced around the same time as the Scrambler, the CJ-10 was an odd design that combined the platform of the Gladiator/J-Series and the exterior design of the CJ-8. But while the front fascia resembled the CJ8, it actually had a few unique details, such as a ten-slot grille (CJs had seven slots) and rectangular headlamps mounted in the fenders. Designed for export markets, Australia in particular, the CJ-10 was offered with AMC’s 2.5-liter four-cylinder and 4.2-liter six-cylinder engines, but unlike the Gladiator or CJ, it also came with a Nissan-built, 3.2-liter inline-six diesel option. The CJ-10 had a towing rating of up to 6,700 pounds. The truck was discontinued in 1985 when the drop of the Australian dollar’s value caused it to become significantly most expensive than the competition. 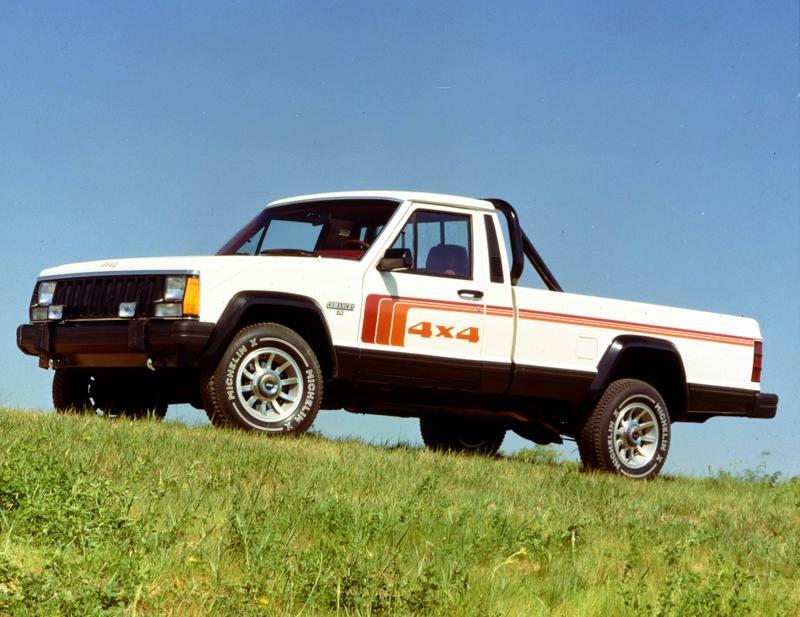 Jeep’s last production pickup truck until 2018, the Comanche was introduced in 1985. It was based on the Cherokee XJ compact SUV that AMC launched in 1984. Sold as a two-door model only, the Comanche was offered with either RWD or 4WD and two cargo bed lengths at six and seven feet. The Comanche retained the unibody construction of the Cherokee in the front half but featured a body-on-frame design and a removable cargo box behind the cabin. Jeep offered three engines at launch: AMC’s 2.5-liter four-cylinder, GM’s 2.8-liter V-6, and Renault’s 2.1-liter turbodiesel. In 1987, however, AMC replaced the GM-sourced V-6 with its very own 4.0-liter straight-six, which was notably more powerful at 173 horsepower. 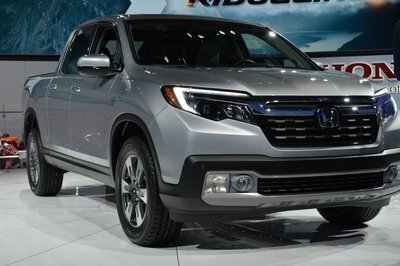 The diesel was dropped almost immediately due to poor sales. A 190-horsepower of the inline-six, the most powerful iteration of the Comanche, was introduced in 1991. The Comanche was discontinued in 1992 due to slow sales and a shift in Chrysler’s marketing strategy. Having purchased Jeep in 1987, Chrysler wanted to fit the brand in its lineup as am SUV manufacturer, leaving the pickup trucks to Dodge. Production of the Comanche ended after a little more than 190,000 units built. Since the early 2000s, Jeep built a few concept pickup trucks. Some were considered for production but never made, while others were built for auto show purposes only. A small pickup truck based on the Wrangler in terms of design was showcased at the North American Dealers Association in 2003. Just like the Jeepster, it had a convertible layout and a small bed integrated into the bodywork. However, the vehicle was pulled from the event after a few hours and Jeep never mentioned it again. 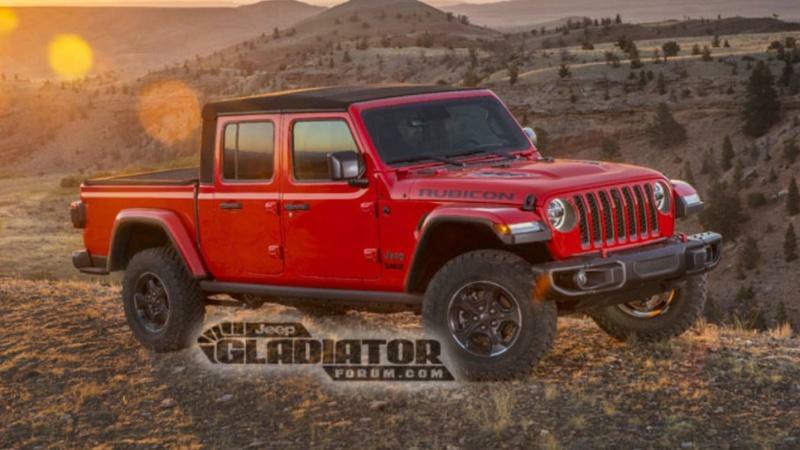 Shown as a preview for the JK-generation Wrangler that arrived in 2007, this concept car is the closest thing to the Gladiator we’ll be seeing in showrooms starting 2019. It featured an open-air canvas roof, fold-down windshield, and removable doors. When the production Wrangler JK was unveiled two years later, the two vehicles had almost identical designs inside and out. 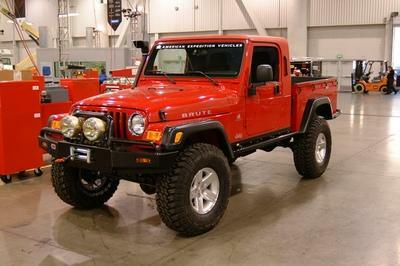 The 2005 Gladiator concept was used as a reference every time new rumors about a Jeep pickup truck surfaced the web. More a restomod than a new concept vehicle, the J-12 rides on a modified Wrangler Unlimited chassis with the body of a 1960s Gladiator truck on top. 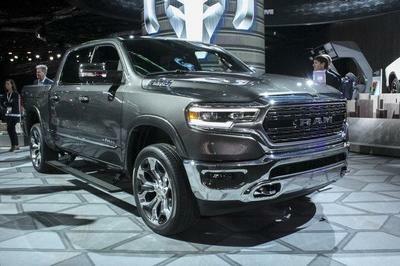 It has an 18-inch frame extension, a six-foot bed, and massive 36-inch tires on 16-inch wheels. The truck was built using Mopar’s cool JK-8 pickup conversion for the previous-generation Wrangler. Of course, nothing came from it, but Jeep enthusiasts got all excited that a production truck might be coming at last. 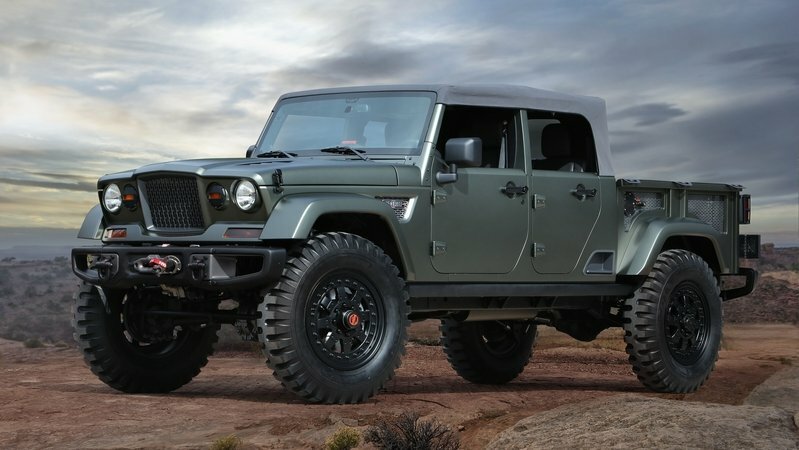 By far the most extreme truck concept made by Jeep, the Crew Chief 715 combines the front end of the Gladiator, the four-door mid-section of the Wrangler, and a vintage-style bed inspired by the Kaiser Jeep M715 military truck form 1967. It rides on 20-inch beadlock wheels, 40-inch military tires, and a Wrangler Unlimited wheelbase stretched 139 inches. 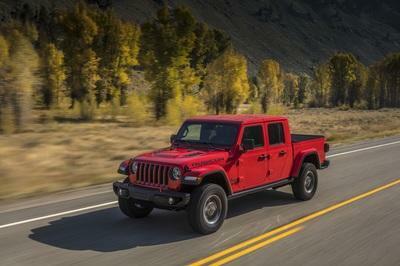 Read our full speculative review on the 2020 Jeep Gladiator.